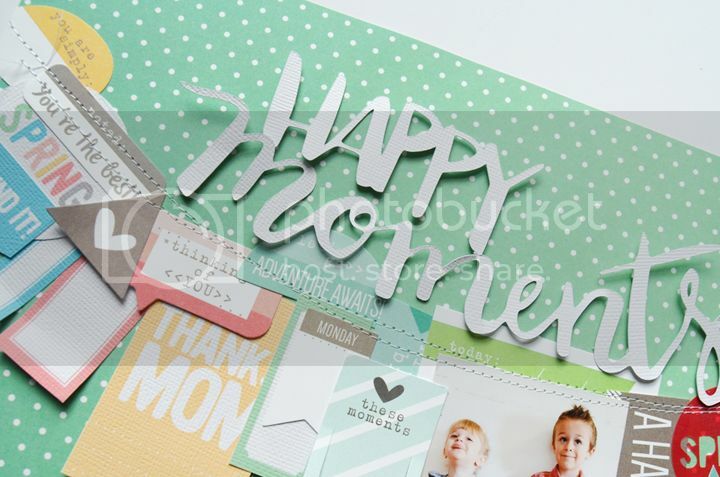 Be sure to check out the Elle's Studio blog for the complete photo tutorial of how this layout came together! 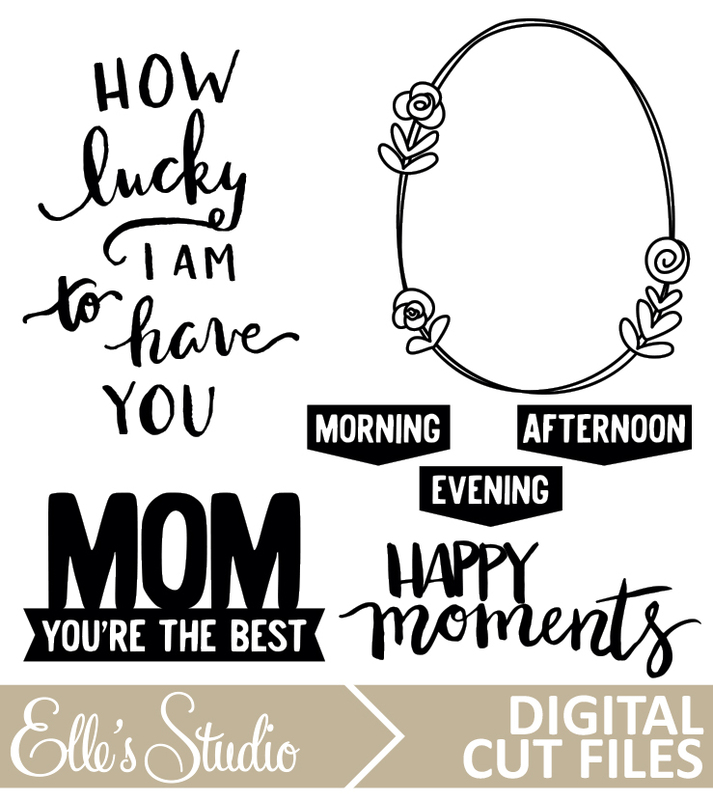 Just saw this over at Elle's the other day and JUST LOVEEEEEEEE IT!!!!! A new favorite!! 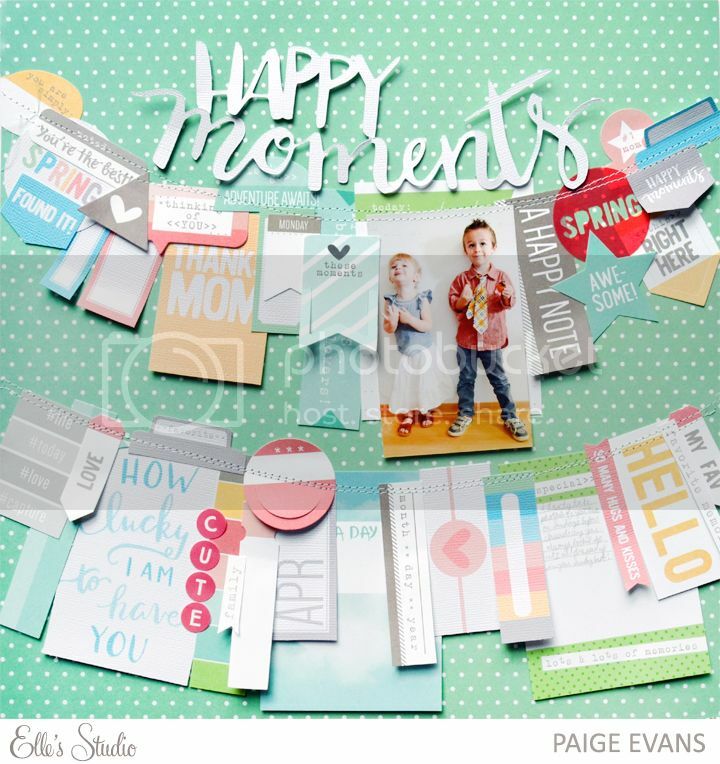 I love this fun design, Paige! !